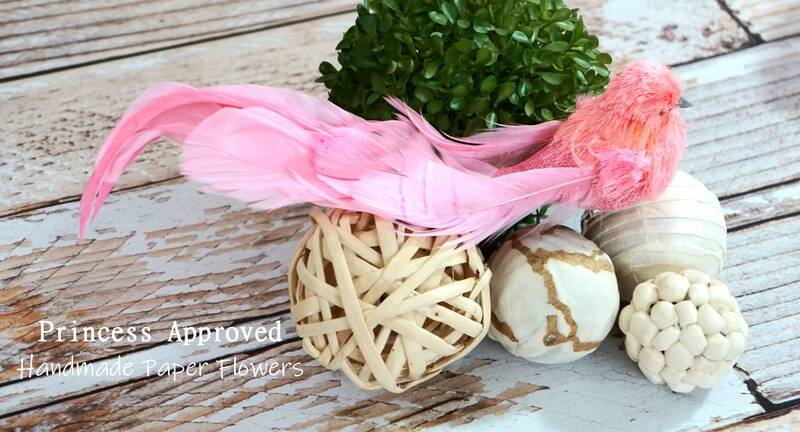 Create a rustic feel to your decor, bouquet, or event with our burlap sisal birds! 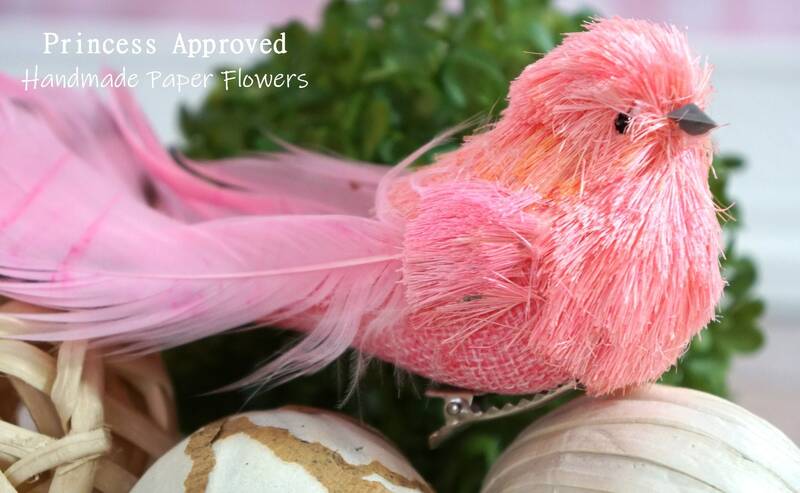 This natural burlap bird with clip is embellished with sisal and has long tail feathers in pink. 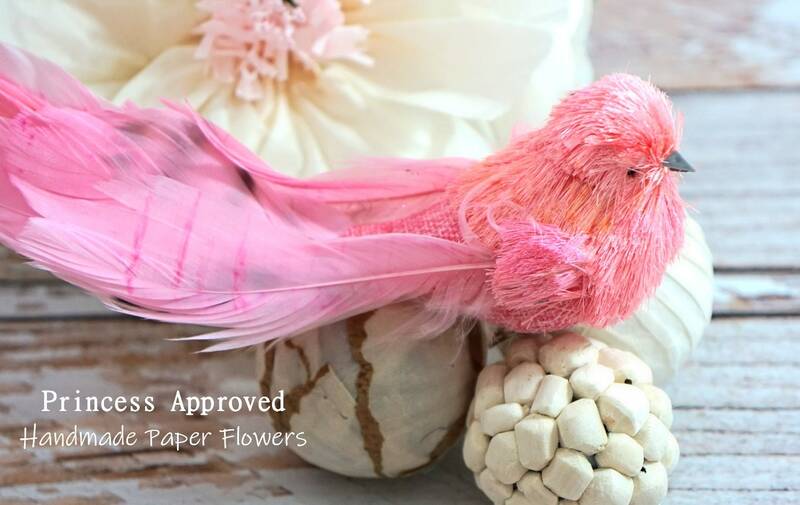 Bird measures 9.84 inches long. You will be sent a tracking number after your order has shipped. If you have a specific date that you need your item by, please let me know! 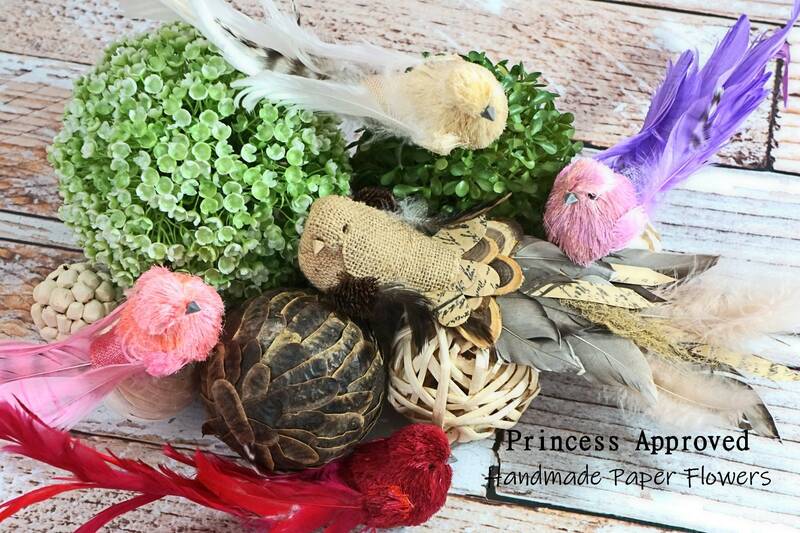 Looking for items to accompany your bird: please check out my other listings! 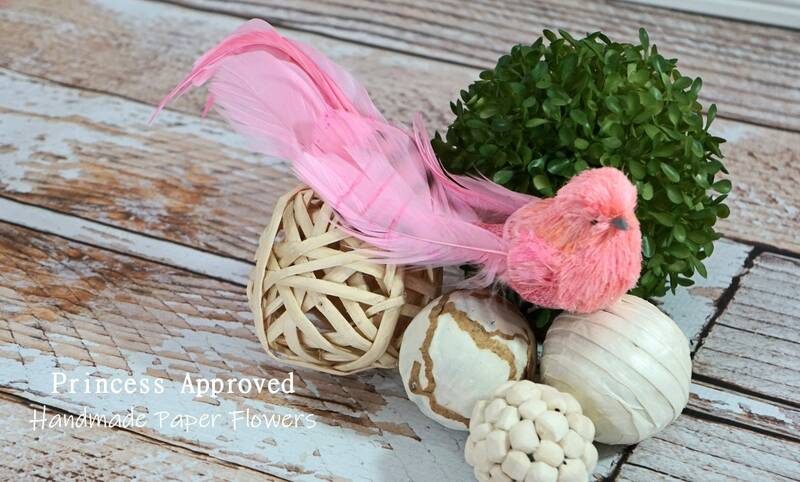 Burlap Sisal birds are available in several colors.